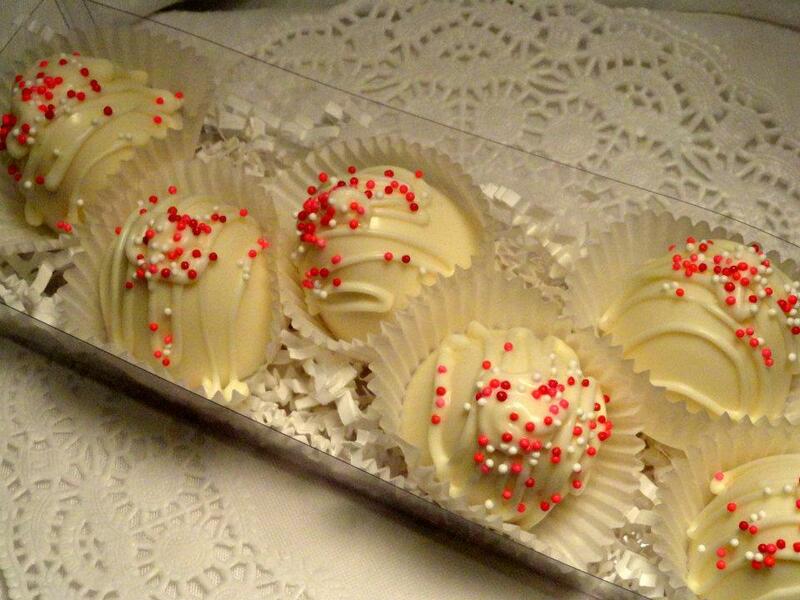 One of our gourmet specialties is our creamy fudge and hand rolled truffles. Try some today! You'll be sure to love it. 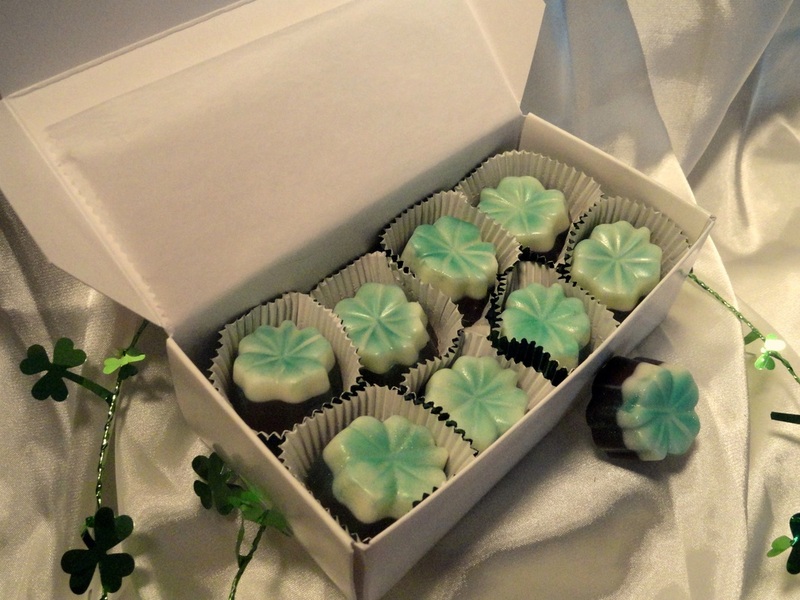 Our newest flavor is Irish Creme made with real Bailey's!